Rocio Ribero is senior research associate at the Leonard D. Schaeffer Center for Health Policy & Economics at the University of Southern California. She holds a Ph.D. in economics from New York University and completed a post-doctoral fellowship in labor economics at the Economic Growth Center at Yale University. She also holds a M.A. in economics from Universidad de los Andes and a B.S. in mathematics from Universidad Javeriana, both in Bogotá, Colombia. 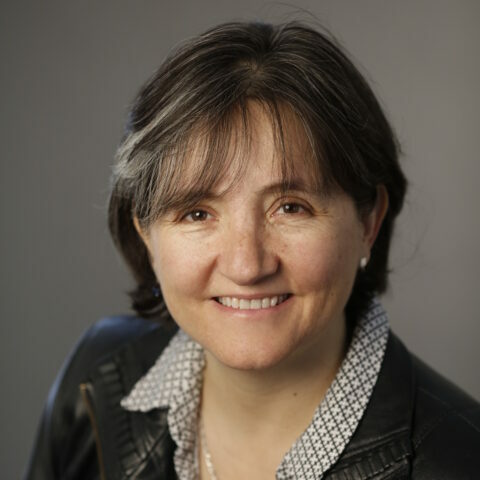 Prior to joining the Schaeffer Center, she was a professor and researcher of economics at Universidad Javeriana and at Universidad de los Andes, she worked in litigation consulting and she was adjunct instructor of applied economics and statistics. She has researched on several applied microeconomics and economic development issues including the economics of divorce, the economic effects of health, poverty, and gender inequalities. At the Schaeffer Center, Rocio has worked on the measurable benefits of integrating clinical pharmacy care into safety net clinics and the impact of PBM’s strategies such as utilization management on the health and finances of patients. 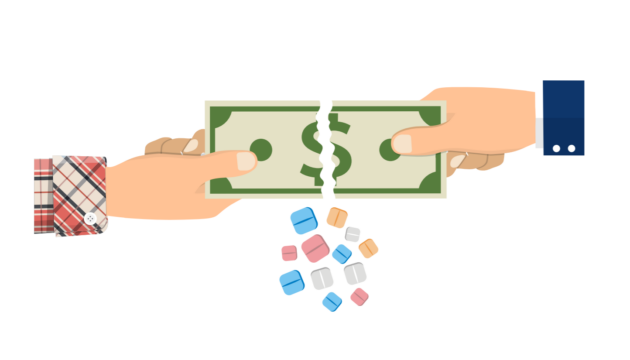 Twenty-three percent of prescription claims analyzed involved a copay overpayment. 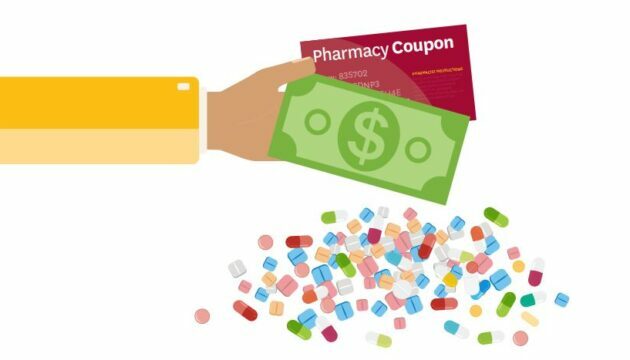 Schaeffer Center researchers discuss the complicated landscape of prescription drug copay coupons. 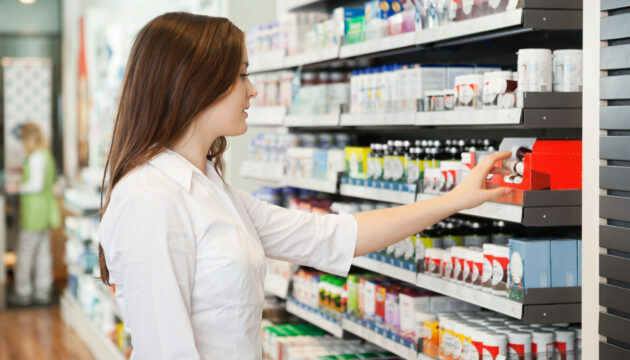 The researchers examined copay coupon availability for the top 200 drugs (by spending) in 2014. 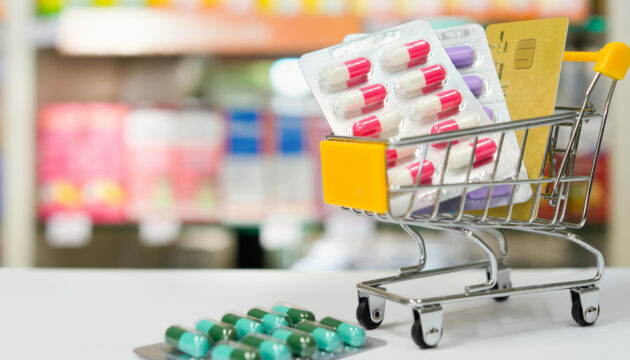 Of these, 132 were brand drugs, and 90 of those had coupons available.